Strategic Air Services, Inc. operates & manages Building 712 & Building 702 at Miami International Airport. These warehouse have over 90,000 sq. feet of space, together with office totaling over 20,000 sq. feet. Additionally, Strategic operates through GHA contracts, its operations in the Americas, Caribbean & South America. These have been, specially chosen providers, offering the highest standards in handling service, ensuring safety & security for your cargo handling needs. 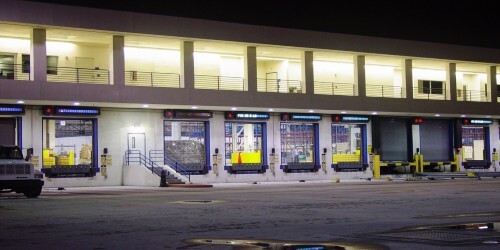 Each warehouse offers a variety of services appropriate to local market needs, including: coolers and Freezers for perishables*; Special Inspection Areas for USDA, or Agriculture Inspections*; Strong rooms and safes for secure storage; dry ice and wet ice for re-icing; Envirotainer Handling**; Special designated DG Areas; Racks systems and ULD Storage areas; Document Handling and Counter Services. 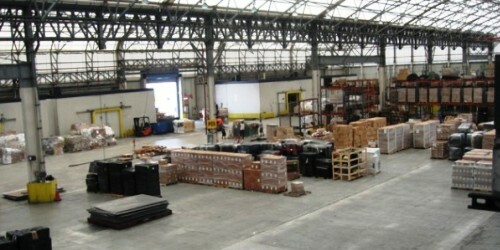 All warehouses are maintained and run under current GHA IATA guidelines and TSA Regulations. **Available only in certain stations. For Specific information regarding our Warehouse, please see our locations page or contact us directly for further information.